Earn money towards your next vehicle from any Ide Dealership! 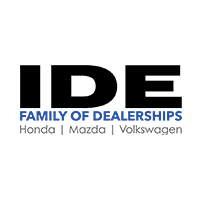 Service, maintenance & repairs earn you money towards your next vehicle purchase at the Ide Family of Dealerships. Share our referral cards with your family, friends…or complete strangers. 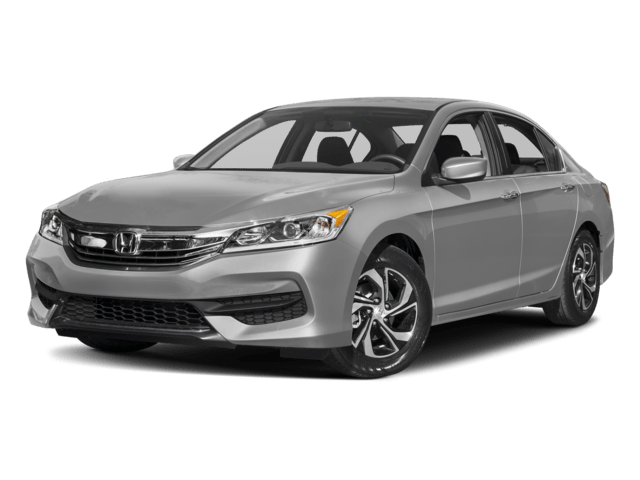 When that person purchases a vehicle from us, they will save on their vehicle purchase, and you will earn money toward your next vehicle from Ide! Watch the Savings Grow… Keep track of all your service and referral dollars, and when you are ready…Cash in on a new or used vehicle from any Ide Dealership!